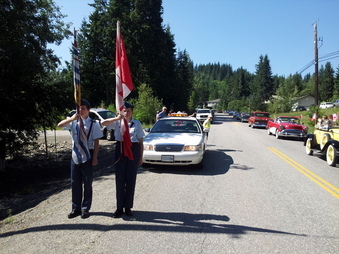 Salmon Arm Security is very thankful to all the volunteers of the RCMP Citizens Patrol. 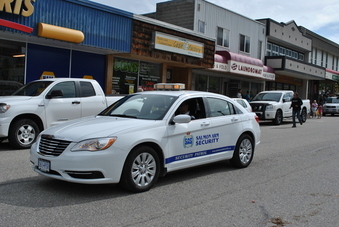 This group of dedicated members of the community spend countless time making Salmon Arm a safer city. Salmon Arm Security donated $200 to the Salvation Army through the 2013 Ez Rock turkey drive. This is just another way for us to give back to this fantastic community. SA Security donated $200.00 to the Shuswap Hospital Foundation through the 2014 Ez Rock Have a Heart Radiothon May 1st.